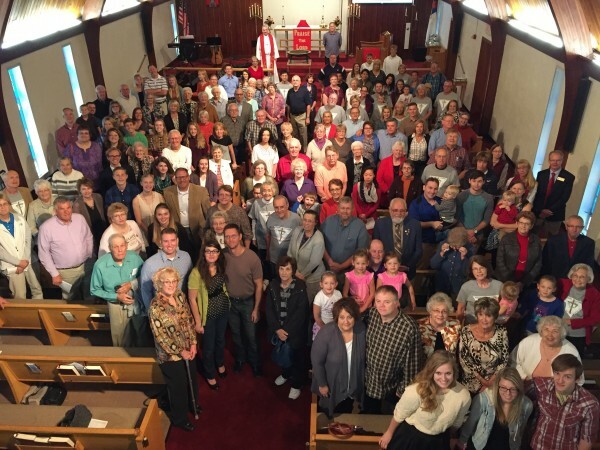 ILCM is fortunate to be part of a larger family of residential congregation members. This provides college students the opportunity to worship and connect with people of all ages as well as build relationships with peers in full time campus ministry! We value this partnership and pray it is a benefit as you grow in faith while a part of this campus community. Immanuel Lutheran Campus Ministry (ILCM) is commited to igniting faith on and off campus by walking with Christ who redeems us, loves us and empowers us…guiding us through life’s journey. College is a time when supportive friendships, real community, authentic relationships and strong faith are vitally important! Immanuel is a place where you can grow in faith while being equipped for success and service both now and beyond college. We invite you to be part of our ministry and consider making Immanuel your Christian Family Away From Home.